Chicken wings and Fried Chicken lovers like me whose weekly treat or occasional ‘me-time’ often finds them in a back booth at Texas Chicken or 4-Fingers Crispy Chicken – add one more to your frequented list (if it ain’t there already!) – Wingstop. You will not be able to STOP going back to Wingstop (pun intended) – cheesy? yeah! 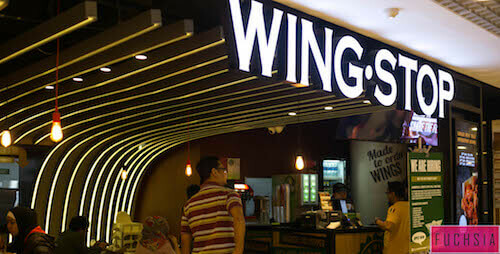 Wingstop is an American Chicken Wing restaurant chain. Yes…restaurant; a fast-casual restaurant and not a fast-food chain. They take pride in the freshness and quality of their food as the wings are fried from complete rawness to crispy goodness only when you place your order. So they are served fresh and piping hot straight from the kitchen to the collection window’s counter for your consumption (read: ‘devouring’). Be rest assured there is no double frying or re-heating of previously fried wings involved here, as they have a strict policy against microwaves, heat lamps or holding bins. *We give a star to Wingstop for their fresh food quality. Despite the deep frying, Wingstop’s chicken is not that oily because the meat is not battered up before frying unlike many other places. Hence, without that additional coating of flour batter or bread crumbs absorbing unnecessary oil, the chicken wings are less oily, sparing you that sickening sensation of indigestion that generally comes after eating too much of fried anything. 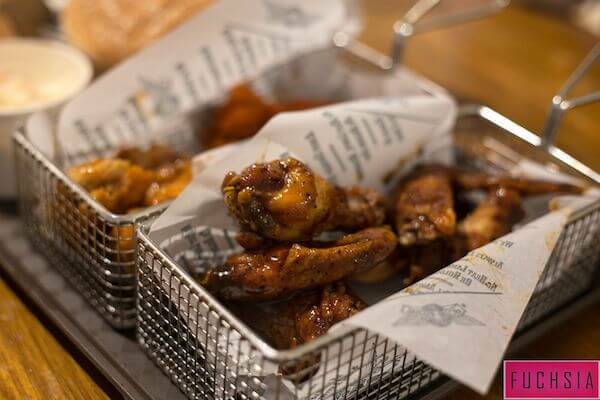 Wingstop Wings are just skin-on wings fried to perfection, sauced and tossed in your favourite ‘Wing flavours’. *That is two stars for Wingstop. 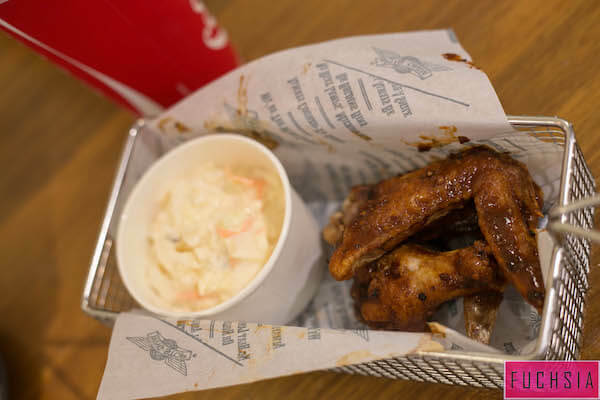 You can opt to go for the ‘Classic Wings’ if you don’t mind getting your fingers dirty. 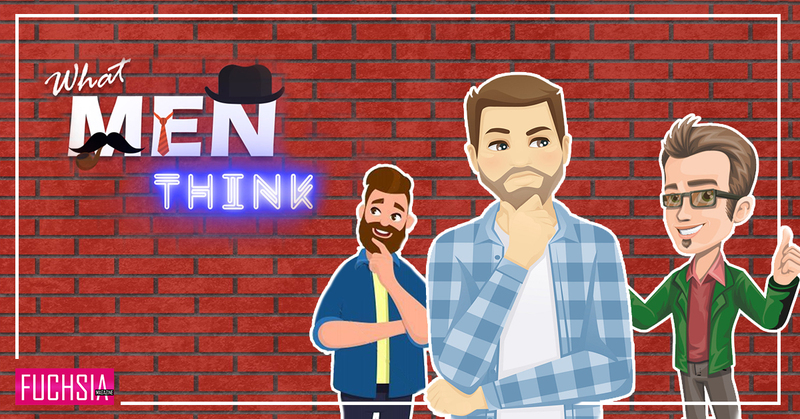 But for the nifty ones, we suggest you choose from the ‘Boneless Wings’ (succulent boneless leg meat) or the ‘Crispy Tenders’ (white tender breast fillets). *If you are tired of the same old flavours offered at the usual places mentioned in the beginning, well here is another star for Wingstop as they bring 12 different flavours for us to indulge in. 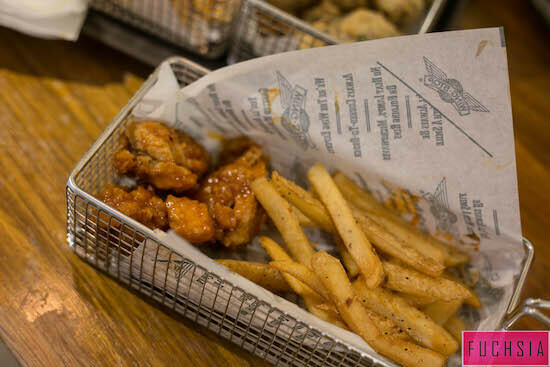 Armed with flavours like Atomic, Garlic Parmesan, Original Hot, Louisiana Rub, Hickory Smoked BBQ, and Hawaiian, Wingstop caters to the widest range of taste buds and cravings one can imagine. And the best part is that they allow flexibility in ordering. So even if you order 6-piece or 8-piece meals, you get to choose at least 2 flavours. And you don’t necessarily have to split evenly into a 3-3 if for example you are ordering a 6-piece combo. Instead you could go for 4-2 or 5-1 as well, which is great when you are not sure about one of the new flavours you are about to try. Given this, we ordered two 8-piece meals and got to try four different flavours! We sampled a fifth flavour in the Wingstop Burger and also ordered four of their sides. Yes… we pigged out that day! So read on to find out what we thought of them. The four Wings flavours that we ordered were: Original Hot, Atomic, Oriental Soy Pepper and Mango Habanero. The Original Hot and Atomic are the spicy flavours, both score high on the heat scale. Original is relatively milder than Atomic of course, given their nomenclature; in fact Atomic is the spiciest flavour offered at Wingstop. I can take heat, so for me, it was not as formidable as another friend who broke out into sweats and needed multiple gulps of her iced drink to soothe her burning tongue and lips. Both flavours had a slightly vinegary and a strong peppery taste to them (though I would have preferred they go light on the latter spice). Other than the big beads of crushed black pepper common to both, the Atomic even had visible red chilli flakes on it; quite daunting for those who can’t take the heat. It is advisable you either take a swig of your drink to wash your palate, or alternate between wing flavours and the sides to ensure you enjoy the distinct taste of each. Oriental Soy Pepper wings are an interesting blend of flavours with a sweet, sticky, syrupy Soya Sauce coating and large specks of black pepper dotted all over. They have a bit of a local/Asian spin to them. If you are looking for a more locally adapted flavour that would have to be their Kecap Manis Wings; the Indonesian-spiced edition which we didn’t try. But if you do, let us know how it was. Anything Mango probably couldn’t go wrong and precisely nothing was, with this interestingly named Mango Habanero flavour. The sweetness from tropical mangoes blended with the fiery kick of spice in these golden, crunchy wings had me wanting more. This clever combination of flavours actually tasted a bit like the sweet and sour chicken we are all well-acquainted with. Their sweet sauciness was lip-smackingly good. 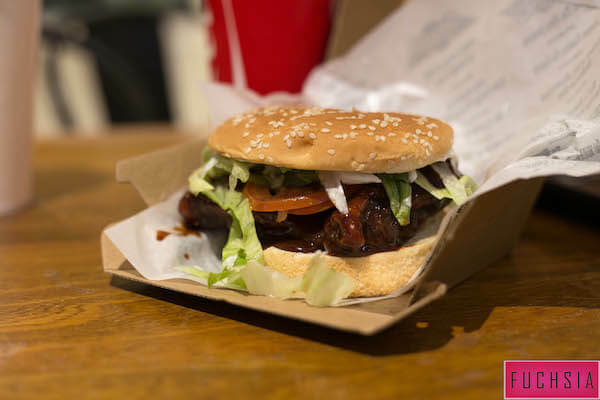 Hickory Smoked BBQ Wing Burger – Well, there isn’t exactly a wing inside. But a big, crunchy, juicy, tender chicken fillet (of boneless leg meat) slathered in that familiar smoky, intoxicating BBQ sauce, sandwiched between warm, toasted sesame buns. Topped with mayo, fresh lettuce, tomatoes and gherkins this combination makes for a deliciously satisfying meal. You will have to be mindful of those drips though, as the mayo and sauce keep running off the sides of the burger with every bite. Have your napkin ready nearby. Apart from the buffalo wings, their ‘House-Made Sides‘ deserve a separate mention and win another star for Wingstop. 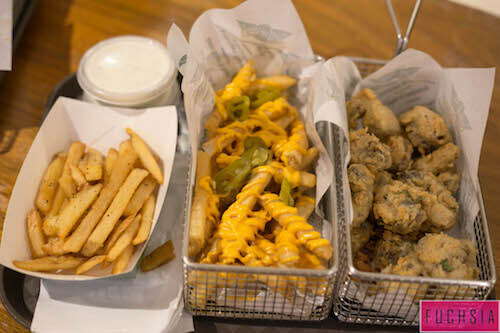 We tried the Mushroom Fritters, Jalapeno Cheese Fries, and Lemon Pepper Fries. *Mushroom Fritters – As someone who is not much of a mushroom fan, these are so good that I couldn’t help but stuff my face with them. Not just me but the rest at the table also swore to come back to Wingstop, not just for the wings but also these fritters – that is how addictive they are. These button mushrooms are round, soft and juicy from inside and deep fried to a crispy outer crust. They did not have that overbearing mushroom-y odour. The lightly salted batter is much like the tempura batter and adds the perfect layer of fragrant crisp to them. Tip: Enjoy them with the ‘Ranch Dip’ for extra pleasure. 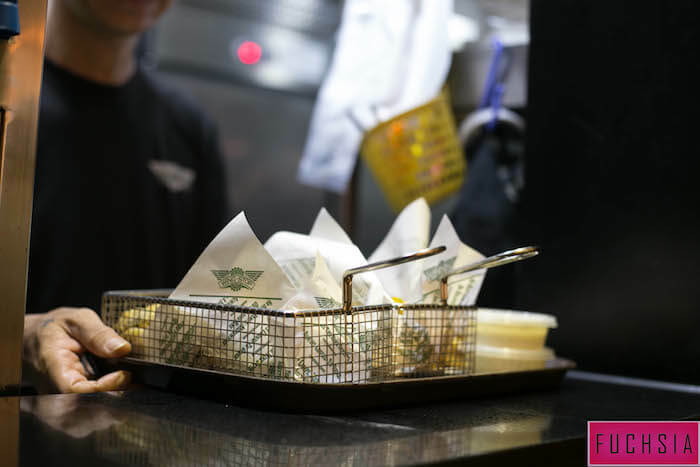 Jalapeno Cheese Fries – Wingstop’s famous hand-cut fries are cooked to order just like their wings. The generous load of cheese sauce is savoury and sweet, working well with the zesty and tangy jalapenos. Eat them fast though as they turn soggy too quickly. They could be heavenly if the fries were crispier but still a super delish side. Lemon Pepper Fries – These are good but nothing to write home about. The fries, after being fried, are dry-rubbed with the lemon pepper seasoning and have a distinct tangy, peppery zest to them. *Coca-Cola Freestyle Dispenser – Wingstop get their fifth star for bringing this innovative machine to Singapore for the first time. This touchscreen-operated freestyle dispenser houses more than 80 different beverages to choose from. You can even mix & match to make your own concoction from Cherry Vanilla Coca Cola, Fanta Cherry, Strawberry Sprite Zero, Lemon Tonic Schweppes, Coca-Cola Vanilla and many others. Irresistibly fun, it allows you to enjoy the ultimate personalised soft drink experience. Wingstop even has Rice Box Combos on their menu for those wanting a more Asian take, where you can opt for wings or tenders served with rice and coleslaw. 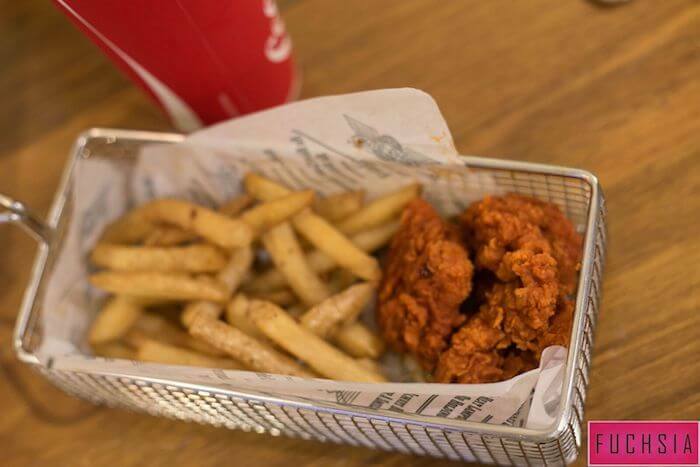 A 5-star rating from us – Wingstop is a must-try for you. 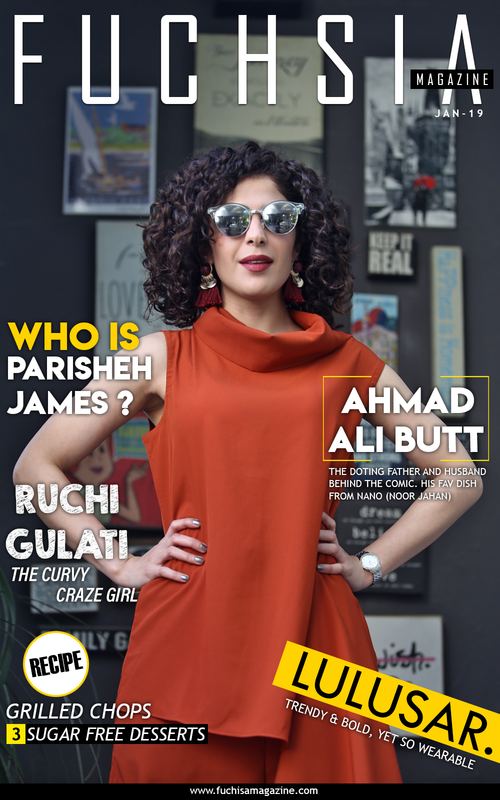 They set themselves apart from the majority of other ‘Buffalo Wings’ places in the market with their large variety of flavours, dedication to serving piping hot food, thoughtful flexibility of ordering, and creative sides. They often introduce exciting new deals on various occasions, and have bundle sets on the menu that are excellent for sharing and deliver good value for money. Not to forget, the added fun that comes with the 80+ flavours from the Coca Cola dispenser. 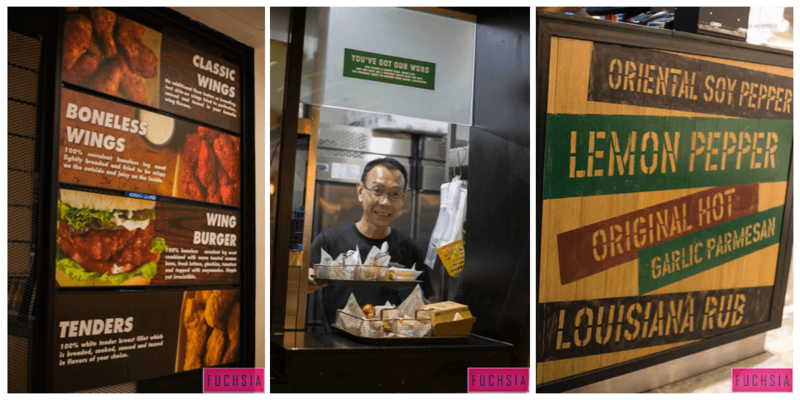 Expected Damage: $10 – $20 per person.Wingstop is Halal-certified and has four outlets in Singapore: Bedok Mall, City Square Mall, The Vivocity and their latest one, that recently opened just three month ago, Suntec City Mall (Note: The latter two only have the free-style dispenser. It is not available at Bedok or City Square Mall). 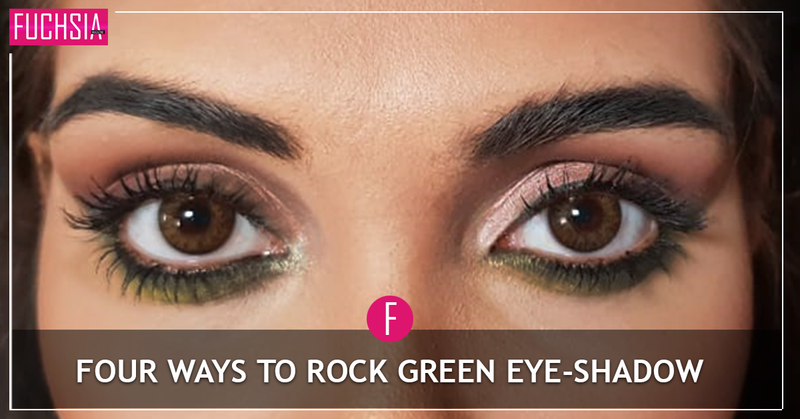 So go ahead, give it a try and just ‘Wing It’ !